Get exclusive details on the new line-correcting serum that works just like Botox - sort of. As Allure exclusively reports, the British skin-care brand is rolling out its latest skin-care innovation, the Line Correcting Booster Serum, which originally launched in the U.K. in April earlier this year to the tune of a wait list allegedly 17,000 names long. 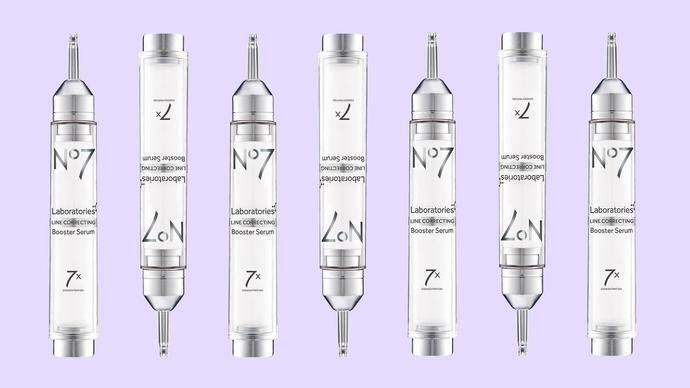 No7 Laboratories' Line Correcting Booster Serum is $41, beginning today, exclusively on walgreens.com and in stores in November.